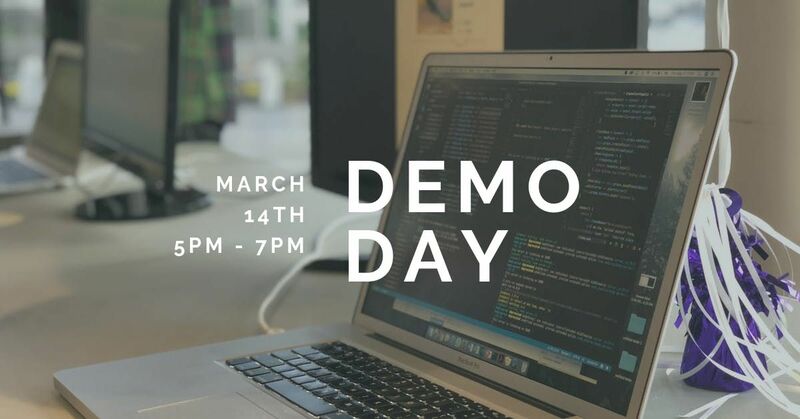 Come join us for our Demo Day Party on March 14th to celebrate Atlanta's newest group of tech talent! Doors open at 5pm at Atlanta Tech Village's Community Center and the graduation presentation starts at 5:30pm. Before and after the ceremony, you'll have the opportunity to meet our graduating class as they demo their final projects. Throughout the event enjoy free food and drinks and networking with Atlanta's tech community!If you are a local employer, friend or family, prospective student, or tech entrepreneur, you'll find plenty of inspiration and great talent amongst our students! 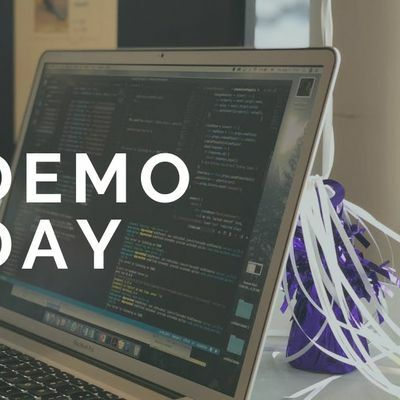 *Can't make this Demo Day or want to come see another one? No problem! Our Full Stack Flex Students will be graduating on April 2nd at 6:00pm.